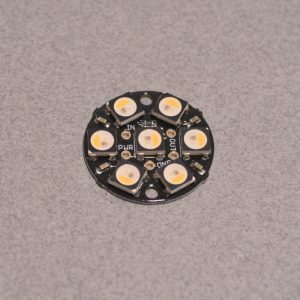 The NeoPixel Jewel is back and better than before! 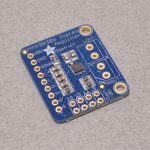 This new version of the Adafruit Neopixel Jewel includes a separate Warm White channel in addition to the standard Red, Green, and Blue. 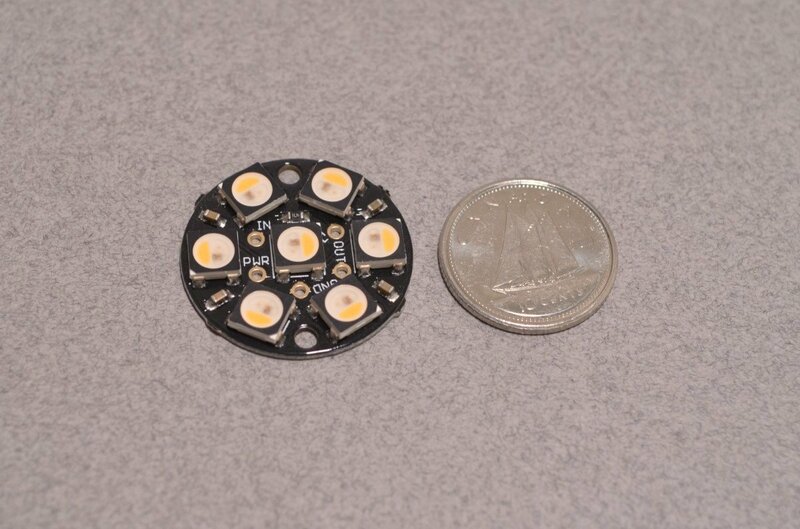 This means even more color and illumination options! 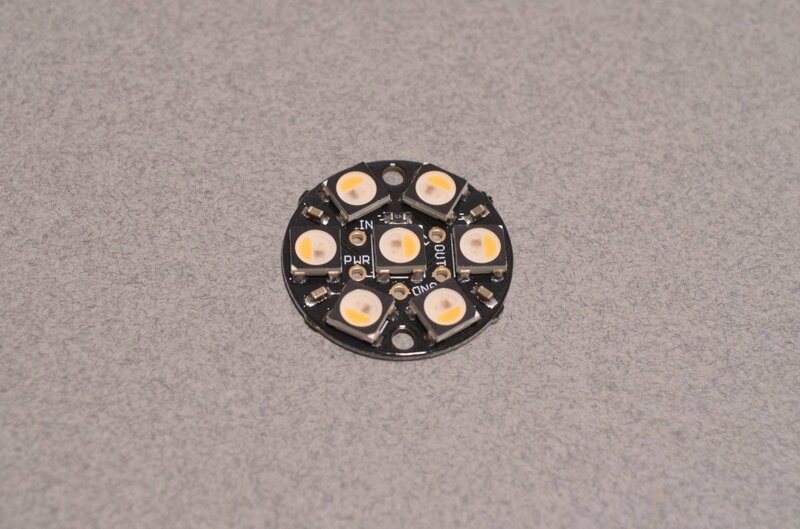 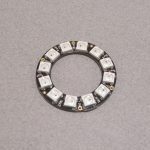 This specific board is a small circle with 7 LEDs and can be chained to additional rings, strips or other NeoPixel arrangements. 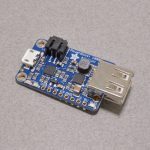 Just add power, ground, and a signal and you are ready to go! 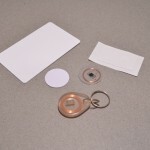 SKU: LEDR-006. 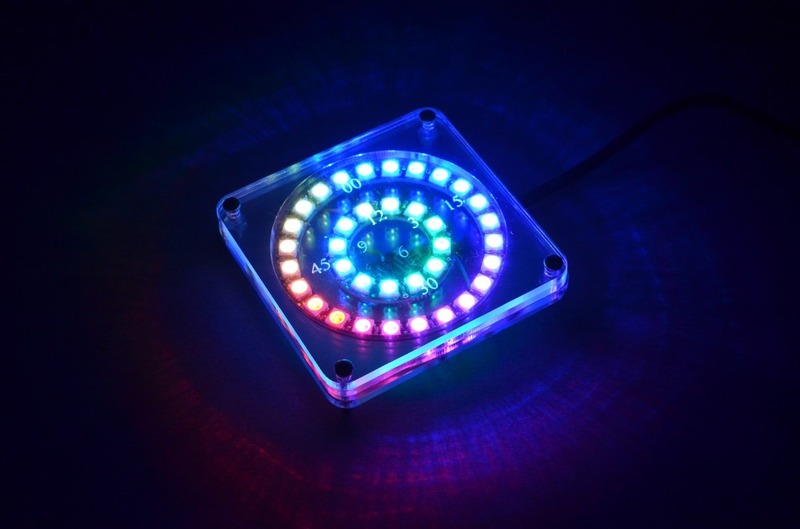 Category: Neopixels. 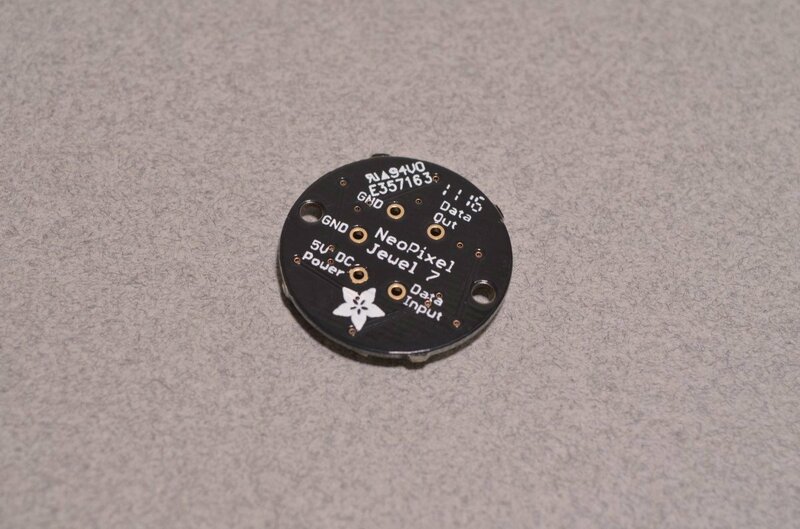 Tags: Adafruit, LED, Light Packet, Neopixel.